The Edwin ED-71 is a regular slim fit style with a mid-rise for added comfort, providing a modern, neat fitting, 5-pocket style. 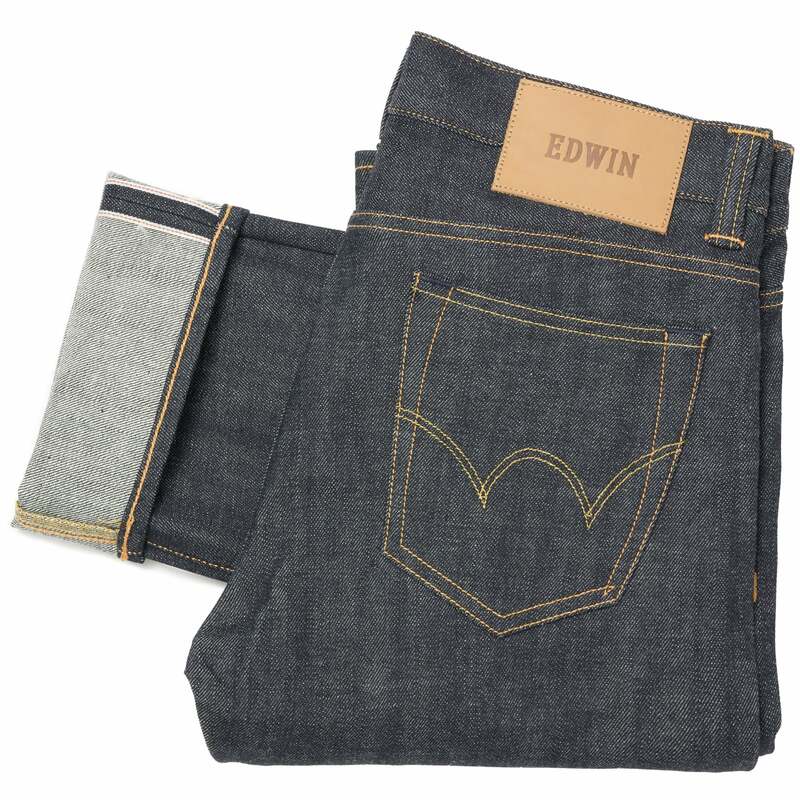 Made from 14oz Japanese Red Listed Selvage Denim, exclusively developed for EDWIN. A perfect relaxed style for any occasion.